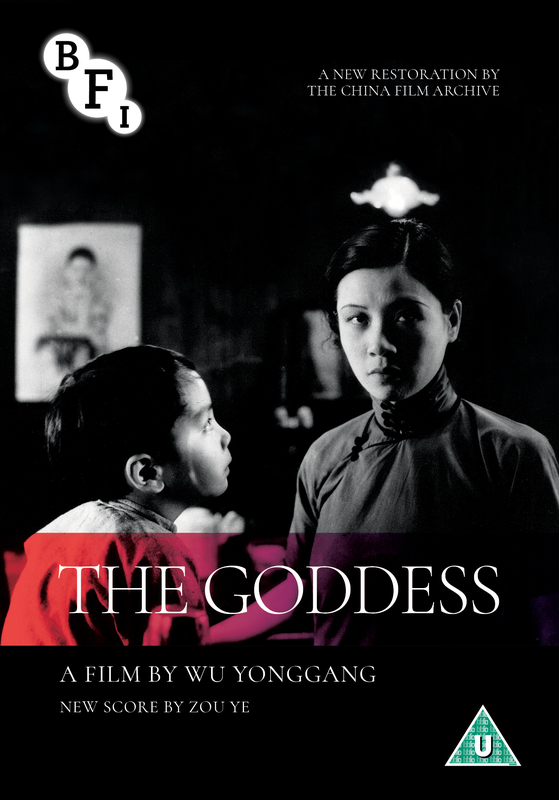 Ruan Lingyu, one of the most famous stars of early Chinese cinema, gives a devastating performance as an unnamed ‘goddess’ – an ironic euphemism for a prostitute – in this profoundly moving but rarely seen classic of world cinema. A tragic tale of shame and maternal sacrifice, Ruan stars as a mother desperate to provide for her young son and forced to take brutal vengeance on her pimp. It is a profoundly moving drama, all the more poignant by the fact that its star committed suicide at the age of 24, a year after the film’s release. Newly restored by the Chinese Film Archive, this iconic film boasts a new score by renowned composer Zou Ye. Premiered at the BFI London Film Festival in 2014, this long-awaited release makes one of the most important early Chinese films finally available on DVD in the UK, and will delight all fans of silent cinema.